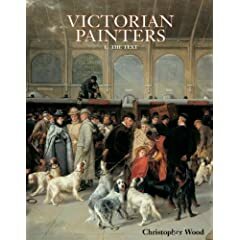 The first edition of "The Dictionary of Victorian Painters" was published in 1971 and contained details of 1,800 artists together with 250 illustrations. It became an accepted textbook on Victorian artists and was reprinted four times until a second, revised and much enlarged edition with 11,000 entries and 550 illustrations appeared in 1978. "The Dictionary" is now revised in two volumes, each complementary to one another yet entirely independent works, depending on the particular interest of the reader. This volume contains over 11,000 entries, which have been revised and updated where appropriate to reflect recent research, as well as much additional material. In many cases the entries are treated as short essays and contain details of exhibitions and gallery viewings of artists' works. 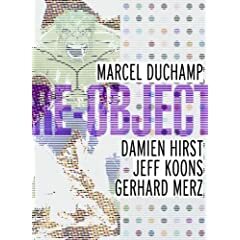 Every attempt has been made to make this edition a comprehensive one by listing every artist recorded during the period 1837-1901, even those who only exhibited one work. Research has been carried out into all available printed sources as well as saleroom and dealers' catalogues. Much of the information given is not to be found in any other works and "The Dictionary" is, therefore, an important source of reference for all with an interest in or who are concerned with art of the Victorian period.